The case had been dismissed by a Travis County judge, but an appeals court on Friday overturned that dismissal. 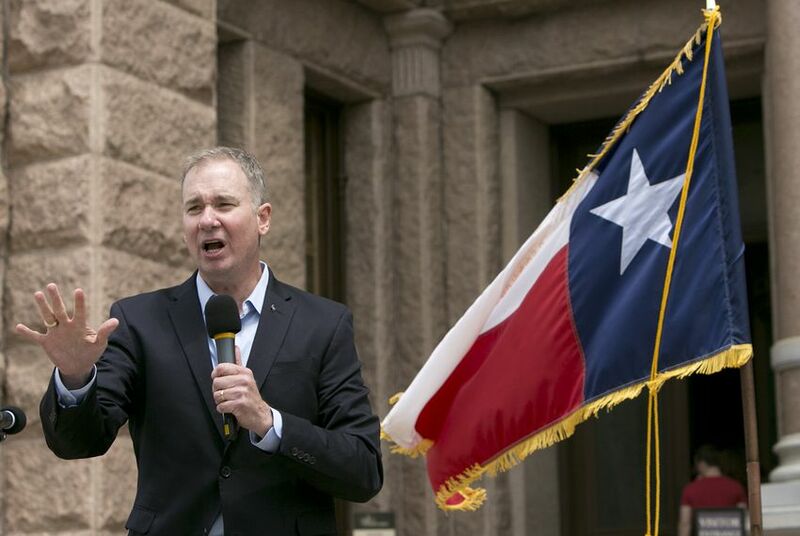 A conservative advocacy group’s legal challenge to the Texas Ethics Commission, the state agency that administers and enforces election law, took a leap forward this week after the lawsuit, dismissed in 2016 by a district judge, was revived by an appeals court. The case will now go back to a Travis County district court. The decision by the Austin-based 3rd Court of Appeals is the latest in an ongoing series of blows between Empower Texans, an influential Tea Party-affiliated group led by Michael Quinn Sullivan, and the commission, which years ago investigated the organization for alleged campaign law violations. The lawsuit at issue asks whether the Texas Ethics Commission has the legal authority to carry out many of its core functions, including enforcement and oversight of campaign finance rules. Empower Texans, pointing to the way in which the Legislature structured the commission in the 1990s, alleges it does not. Empower Texans’ aggressive play in Republican primaries —and its insistence that it does not have to disclose more information about its funding sources — has often brought it into conflict with the Ethics Commission, as the agency investigates alleged campaign finance violations. It will likely be years before the lawsuit is meaningfully resolved. But if Empower Texans succeeds, the Ethics Commission — which currently functions much like the Federal Ethics Commission — could find itself radically restructured, if not gutted. The lawsuit claims that the commission should not have the power to regulate campaigns and political donations. The commission, created in 1991 and granted further powers in 1993, has eight commissioners, selected by Texas’ governor, lieutenant governor and speaker of the House.